In our previous Blue Note Spirit album (SUPI 15), Loïc Soulat and Matteo Locasciulli revived a kind of jazz spirit, somewhere between new wave, film noir and the dolce vita. 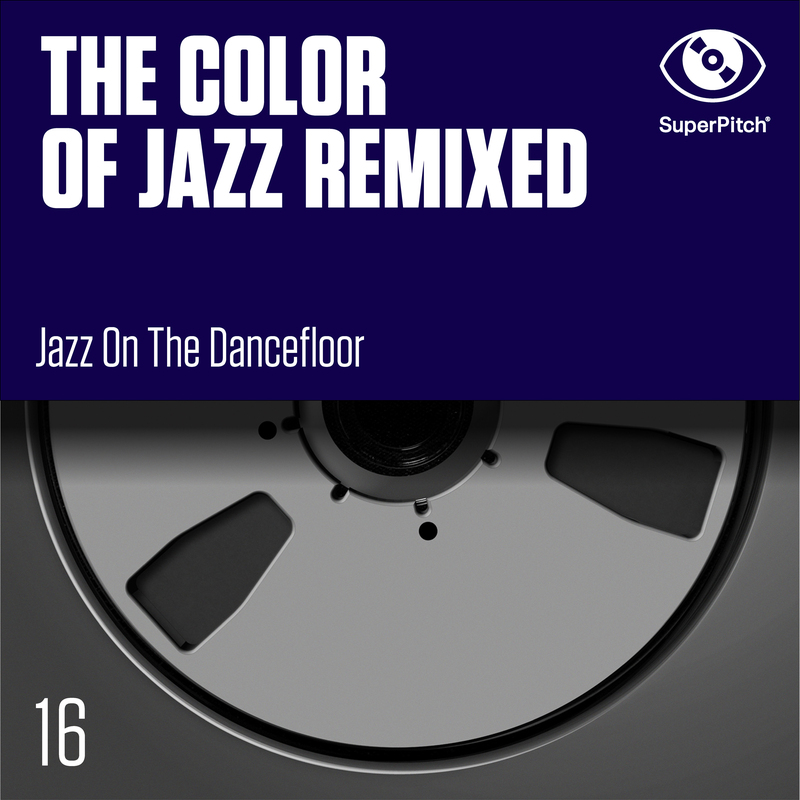 On this album of remixes, Superpitch have invited house producers (Vincent Carlo, Paul Benjamin, Outrages) to remix electro versions of this imaginative music from the 1950s and 1960s. The result is a modernist jazz, moving between dancefloor and lounge music, sometimes reminiscent of electro-swing or evoking St Germain and DJ Cam productions.